I don't actually know that you'd call 4 hours a true road trip, but regardless, that's what Megan and I are up to this weekend - off to visit Tara in Iowa City and tailgate our hearts out while we root for the Hawkeyes! Here's a few of the things we deemed essential for our travels. What would you add? Waze. I love this app, and I think it's a must have for any car driving, any length of time. It's navigation and gives you the best route, but it's updated in real time by other uses who tell you where traffic pops up, where road work is, where the cheapest gas is, it's great! Paper Maps. We don't need this just for heading to Iowa, a trip I've made a hundred times. 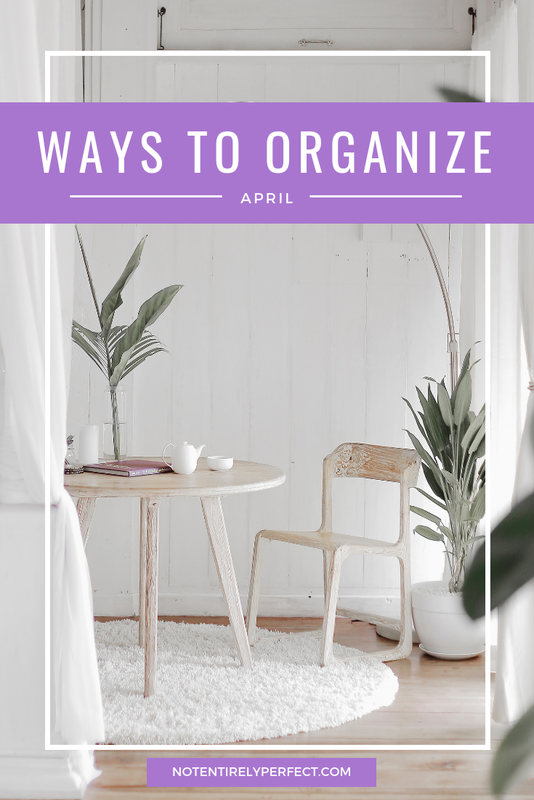 But it's still important on longer trips where you don't know exactly where you're heading, because there's just not cell service everywhere and navigations can fail. Better to have the paper map as a backup! Music. A long car ride full of silence is fun for no one. Download music before you go, in case the radio goes out and your cell loses data coverage. Audiobooks. If you're on a long trip either with someone with the same taste in books or where you know you'll have headphones in, you might want to download some audiobooks to you phone. Water Bottle with Filter. Buy bottled water the entire trip is just so wasteful. Bring your own bottle and fill it at places you stop along the way. I recommend getting one with a filter, since you never know just how clean the water is somewhere you stop. Snacks. Although I prefer just stopping for real food, that's not always possible in less densely populated areas. Snacks are essential for those times, and I love bean chips and gummy bears. Totally healthy combination. Tell me what your favorite snacks are in the comments. Motion Sickness Cures. There's a lot of options like dramamine and wristbands and if you get car sick, you probably already know what works for you. I get by fine on this more natural and tasty option, ginger candy. Sunglasses. Squinting into the sun while you drive is totally unsafe, and it also gives you wrinkles around your eyes. Never forget the sunglasses. Travel Neck Pillow. Essential if you're going to fall asleep in an upright position! Save your neck the pain and get yourself this pillow for long car rides (or air travel) if you're someone who likes to sleep in the car. Blanket. Not everyone in the car will have the same temperature preferences as you. Be on the safe side and bring yourself a blanket. Power Inverter with USB Ports. It allows the charging of multiple devices while you're on the road. Car Mount. If you're going to be following the map on your phone, you definitely need a car mount for it. You can get them really inexpensively and they're worth every penny. Road Kit. Even if you don't know how to use all the tools yourself, it's good to at least have them. You should have one anyway, just to keep in your car. 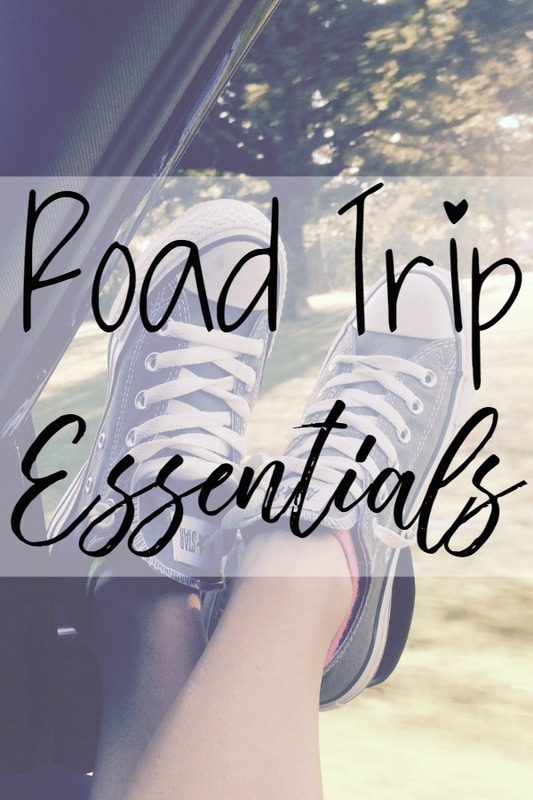 What are your must haves for a road trip? Anything I should add to my list? John and I are going on a much longer one from November!